The tradition of giving and getting gifts has been a never ending process. It is a process, which will always go on because people love gifts. Everyone whether small children or young boys and girls and even elders are happy to receive a gift from someone they love. Holidays and Festivals are such occasions, which are full of fun and gifts. Whether you are shopping for yourself or a designer you have to choose some extraordinary gifts. Pens, bags, chopsticks are old and boring items, but now you have the high-tech version of such things. Here are some designers gadgets of various types from that you can choose one for those who are fond of electronic gadgets. 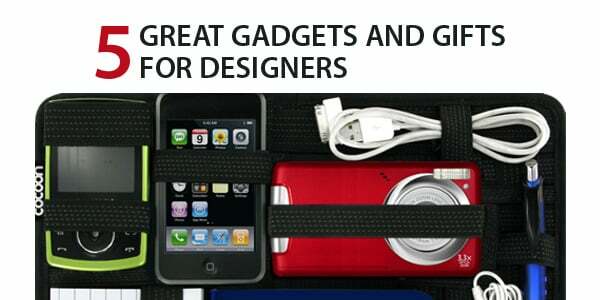 To help you in selecting here are 5 Great Gadgets and Gifts for Designers. Designers need something beautiful as well as functional. The Two Touch designer clock is something that you can admire. It is an alarm clock with letters that illuminate so that you can easily see the time. 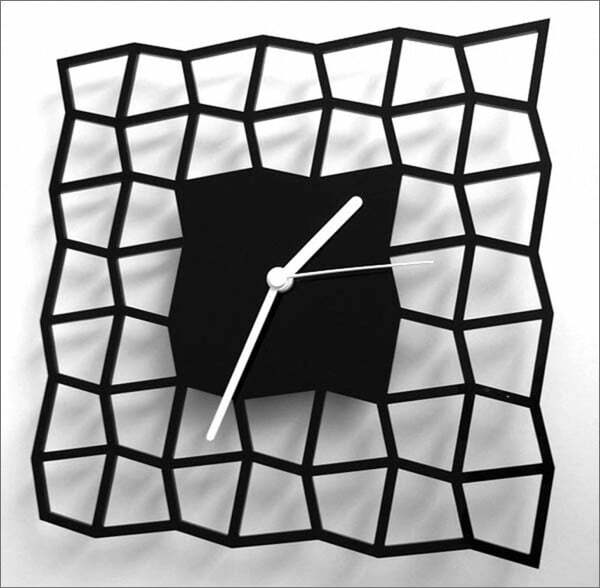 In the middle of the clock a matrix of letters spells the time in words. Its letters are built with LED that illuminates brilliantly. The clock is available in seven attractive colors. It is a great gift for idevice users. 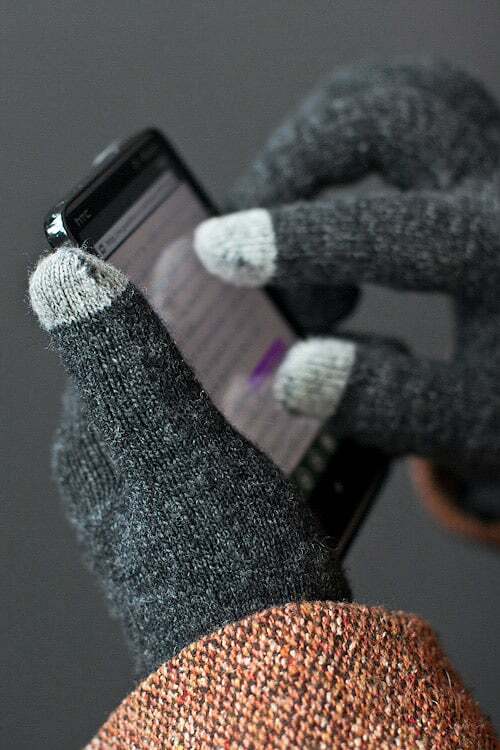 In cold you cannot use your iphone because of gloves. These gloves allow you to operate your phone as it is equipped with special thumb and index finger tips which make it easy to use the touch screen. It is made up of stretchable fibers so that it can fit comfortably in anyone’s hand. It contains 82% Acrylic. 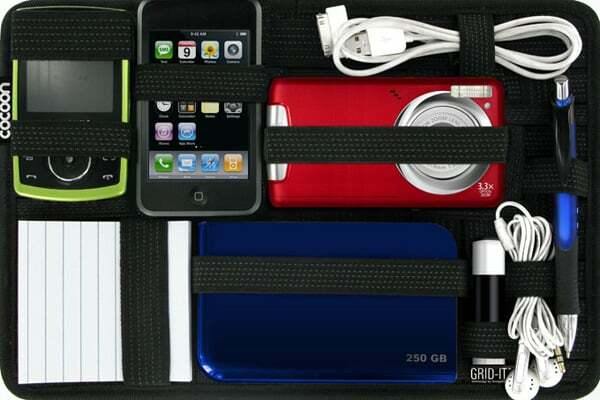 To organize your small useful gadgets and chargers, etc. Grid It Organizer is there for you! You can keep it in your laptop sleeve so that you will have all your small gadgets at one place. It is useful as well as fashionable. There is a variety of Grid It Organizer that you can buy according to your need. It is very stylish and available in many colors. 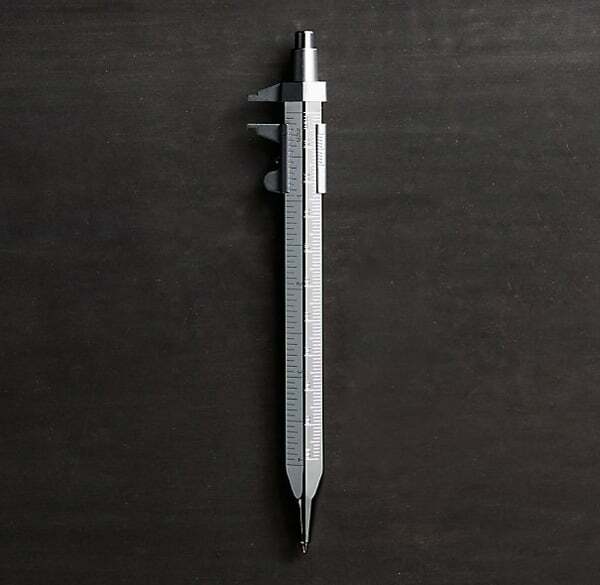 To gift a pen is an old idea, but this Messograf Caliper Pen is unique, which you can gift to designers. It is useful for an artist because it helps to record measurements and get accurate results. It works like a caliper, but with the facility of a pen so that you can write down the measurements instantly at the workplace. It is a nice gift within your pocket. Want to take better pictures from your mobile? Here is an awesome idea to gift iPhone SLR Mount to photo lovers. 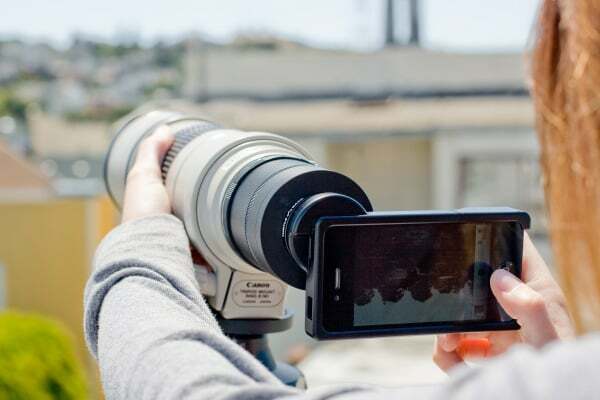 This is a lens mount attached to an iPhone. These lenses come of a very famous Canon EOS or Nikon Company. It gives your iPhone manual focus and powerful depth of field. Its case is made up of aluminum and has two strap loops as an attachment. This is an awesome list of, which you can gift something to a designer. Some are really great tools for artists that will help them in their work and will really be happy to have one. These gadgets are available in several varieties and colors. Even from Qlocktwo Touch to Smart Glove every gift is unique and useful. Many positive responses have come from the users of these gadgets. They are happy and satisfied with these and the more they use the more they are happy. These great gadgets are very innovative and different from the usual gifts. Every gadget has its personal look and feel and built in a creative manner. In today’s world, technology is the main source of life and everybody likes to use new gadgets to be in the main stream. In this new world the concept of giving gifts is changed as it was earlier when we usually gave pens, chocolates, perfumes, etc. So, buy these great gadgets to gift designers. If you are looking for more information you must visit the internet. Claudia has been working for a newspaper and magazine company. She performs the editing work on the content. Apart from that, she loves to write articles and blogs on various niches including Microsoft SQL Server Training, follow me @ITdominus1.